★ More convenient (and more fun!) than a shopping trip to makeup stores! ★ Make eye color shine with smart tools to conceal under eye circles & remove red eyes. ★ Mascara tool instantly adds volume & length to lashes. 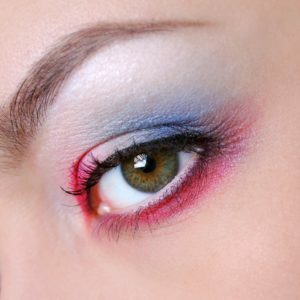 ★ Change eye color and overlay makeup to style your look up or down. ★Get the perfect brow just like microblading! ★ Lipstick and lip gloss! Choose classic matte color or high shine colors. ★ Lip Enhancements & Gleaming Teeth; get a natural, confident smile every time. ★Special monthly makeup looks created for all the horoscope stars signs! ★ Live 360 degree hair coloring – dye and your own hair any way you want without the commitment! ★ Discover hyper realistic accessories with all new 3D makeovers. ★ Get a realistic new look with 3D accessories including hats, hairbands glasses and more. ★ Like a virtual shopping trip to the mall!